It's that time again! 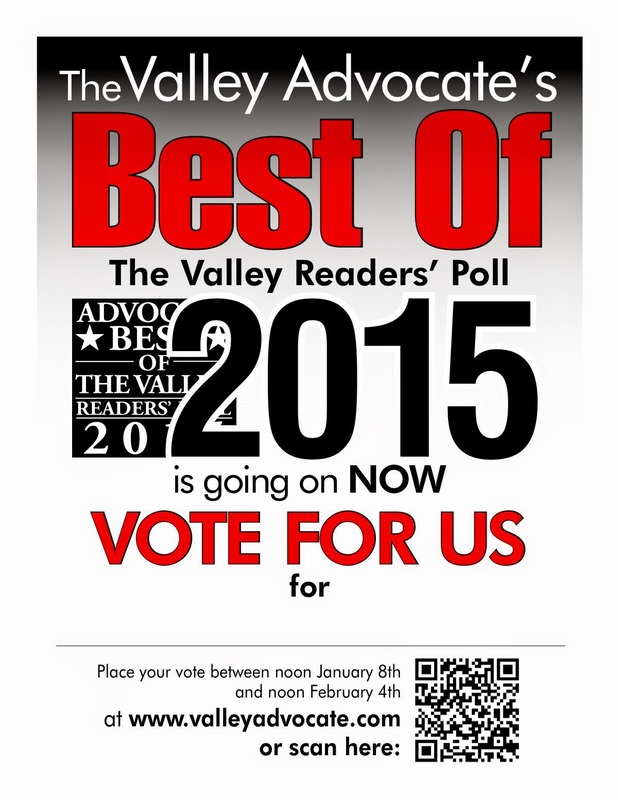 The Valley Advocate has opened the flood gates for your votes for their annual Best of the Valley Reader's Poll. You, our loyal and wonderful customers, have voted us in for four out of the five years we've been entered in the contest -- how about making it five? We're under the "Well Worn" section of the poll, under "Best Local Store for Men's Fashions." With your help, we'll do it again! You can head over here to the voting page. They've done it slightly differently this year -- the layout and navigation of the poll is very different, and at the end of the poll, they send you an email to click and confirm your vote...so don't forget to open that email and confirm your votes!